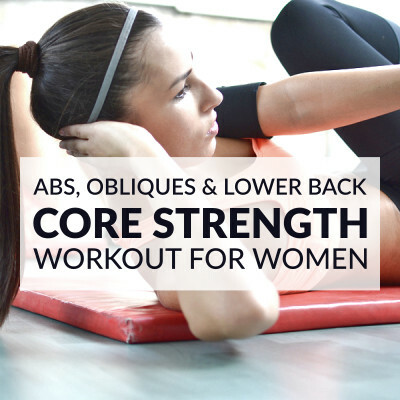 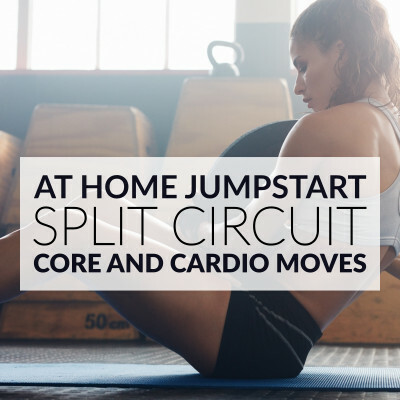 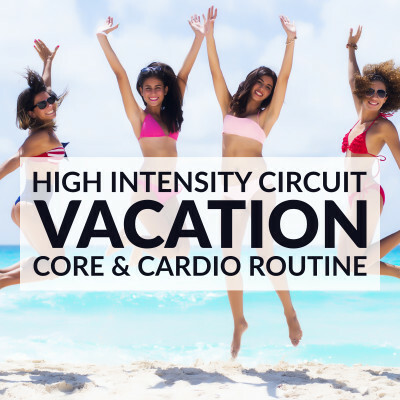 Your core plays an important role in stabilizing your body. 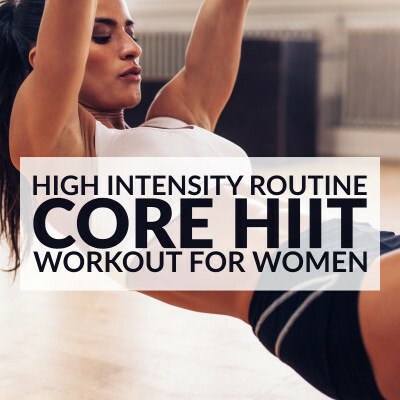 Training your core muscles can improve your flexibility, stability, and strength. 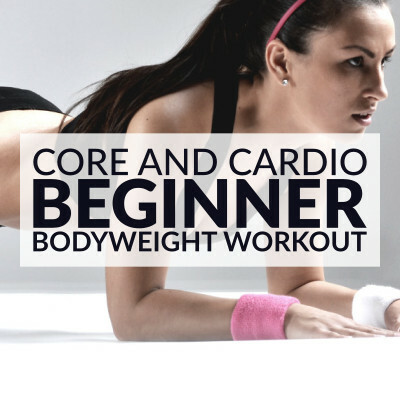 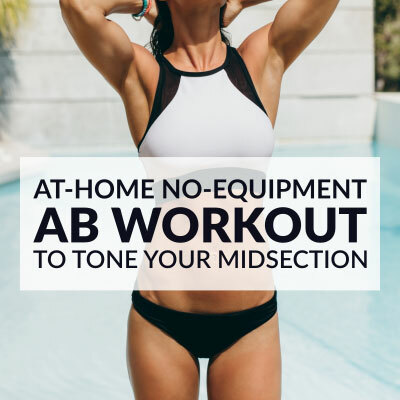 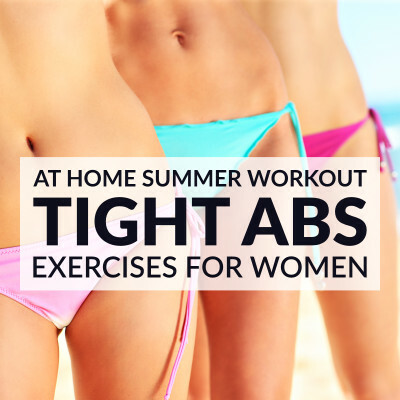 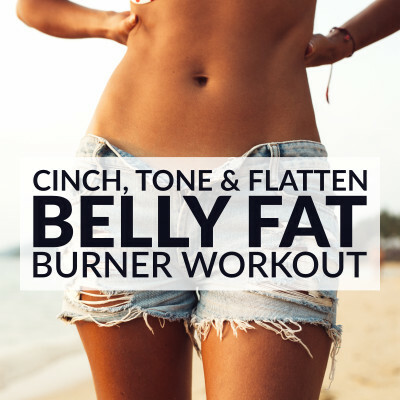 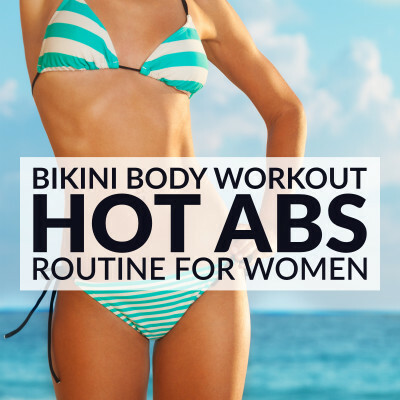 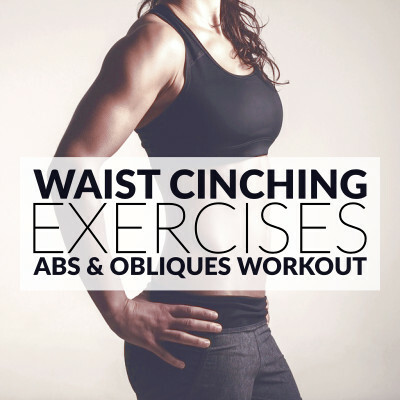 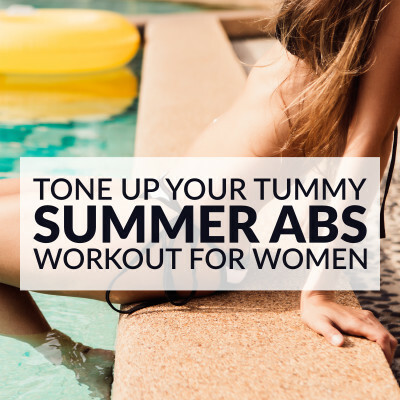 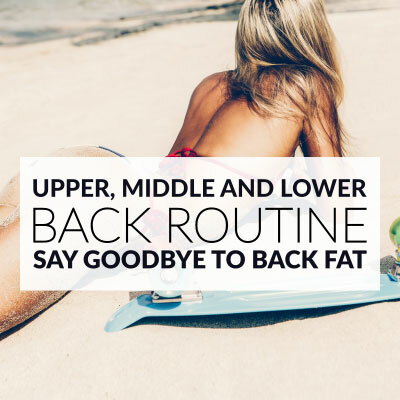 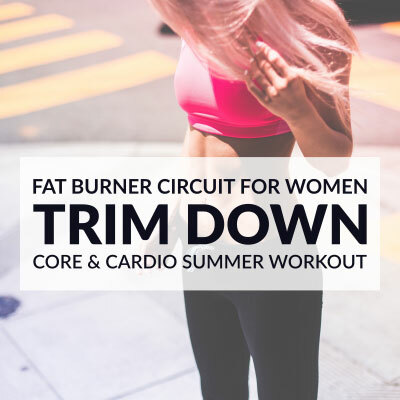 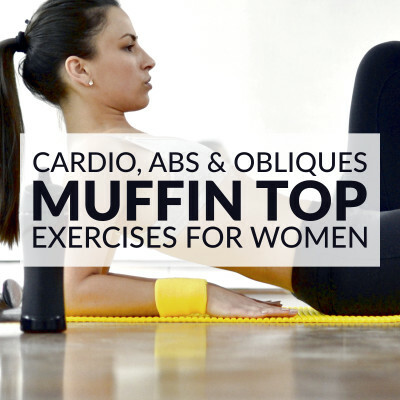 For a lean midsection and a more defined waist, include abs, lower back, and core workouts into your weekly schedule.